February 12 is an important date in American history because it’s on this date in 1809 that Abraham Lincoln, the 16th President of the United States, was born. California and a few other states have made Lincoln’s birthday a legal holiday, and for many grateful students and government employees, it’s a day to relax or to participate in any festivities celebrating Lincoln’s life and presidency. For the Pasadena Public Library and the City of Pasadena, February 12 is also important for another reason. 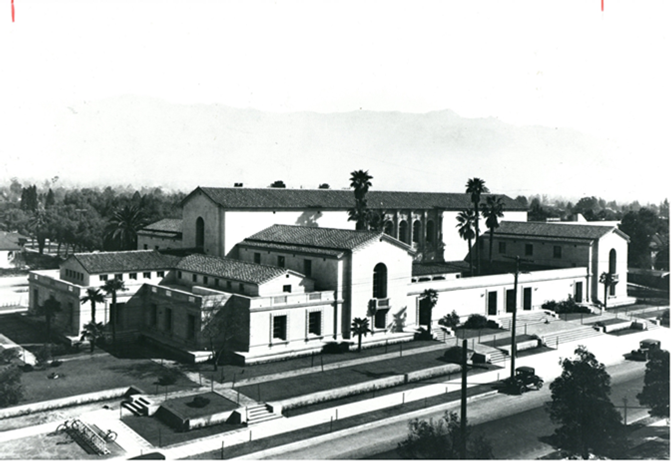 It’s on this date in 1927 that the Central Library was dedicated and opened its doors to the people of Pasadena, who had supported its construction and who were “so broad of mind and so public-spirited as to visualize this library building” (“All hail stately new public library,” 1927). Books transformed a humble rail-splitter into the recipient of the highest honors in the power of the citizens of the country to bestow, an occupant of the White House whose name is emblazoned on the pages of history in letters which will never be effaced. It is therefore eminently fitting that Pasadena’s treasure house of these great magicians of literature should be opened, not only to the citizens of Pasadena, but to the world, on the birthday of Abraham Lincoln. Pasadena Public Library’s new building and setting is a tribute to the community and proof of the fact that the city is a literary city. The browsing which accomplished so much for the great Lincoln, will undoubtedly accomplish an equal amount, in a different way, for many people who will throng the building from this time forth. 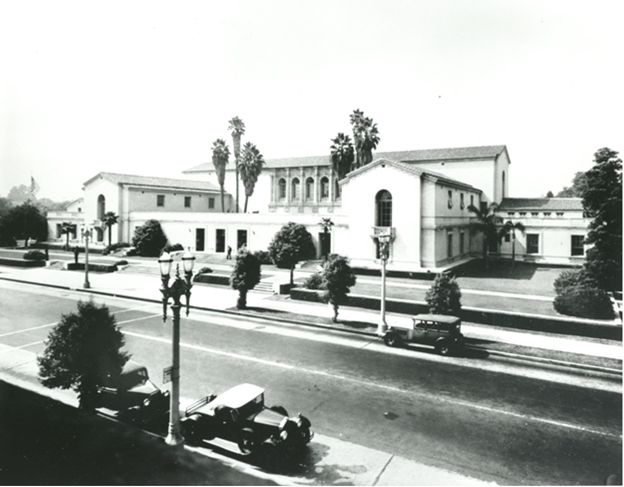 So as we observe Lincoln’s birthday on February 12, let us—as patrons and custodians of this great library—also celebrate the anniversary of the Pasadena Public Library’s Central Library, which ninety years ago opened its doors not only to Pasadenans but to all people near and far. Views day as propitious for event. (1927, February 11). Pasadena Star News, p. 13.